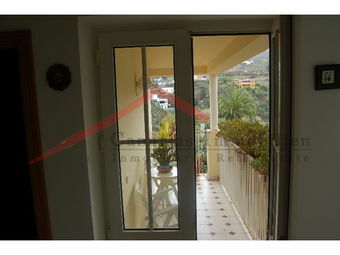 with beautiful views of the mountains and the coast down to the sea. 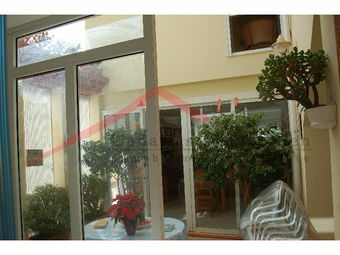 PVC windows and high-quality wooden fixtures. 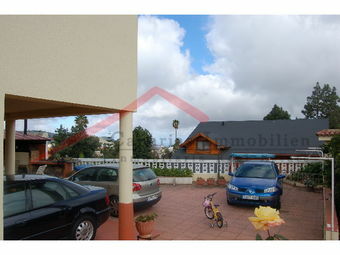 with two large spaces for tools. 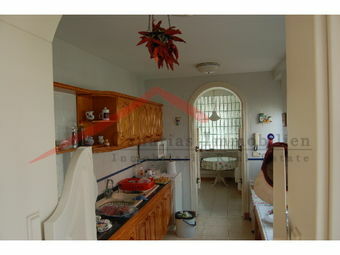 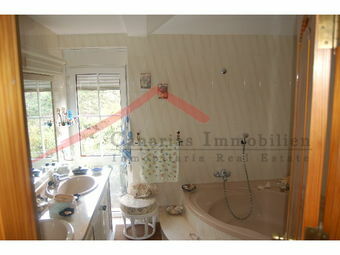 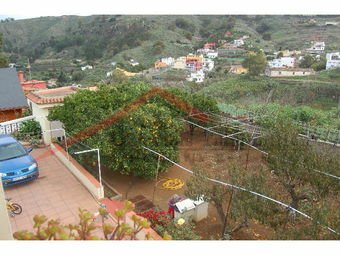 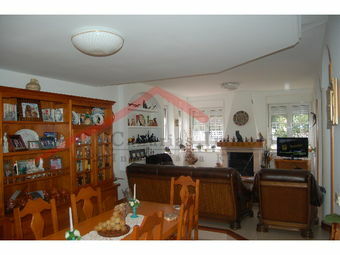 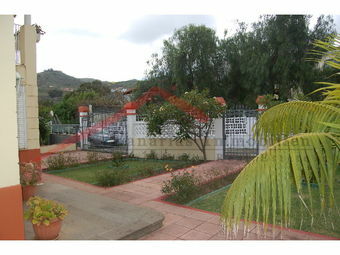 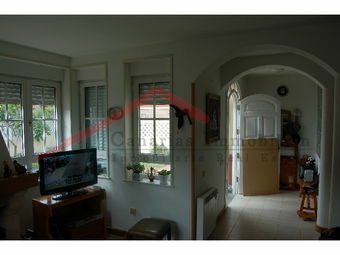 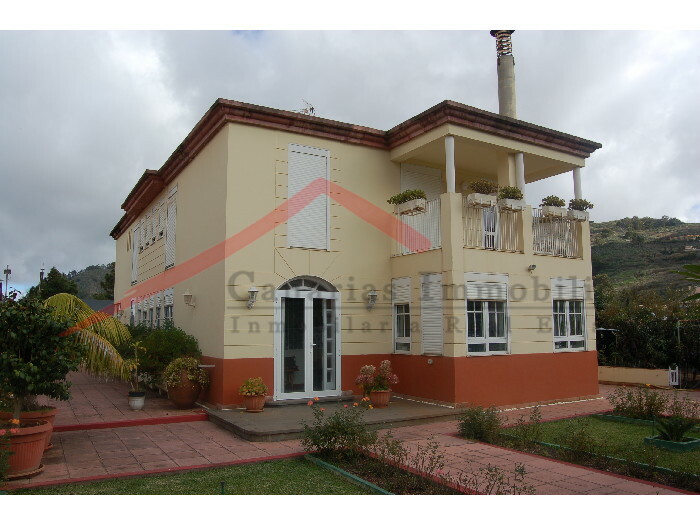 The house is located just outside the village of Santa Brigida one kilometer away in the middle of the green.